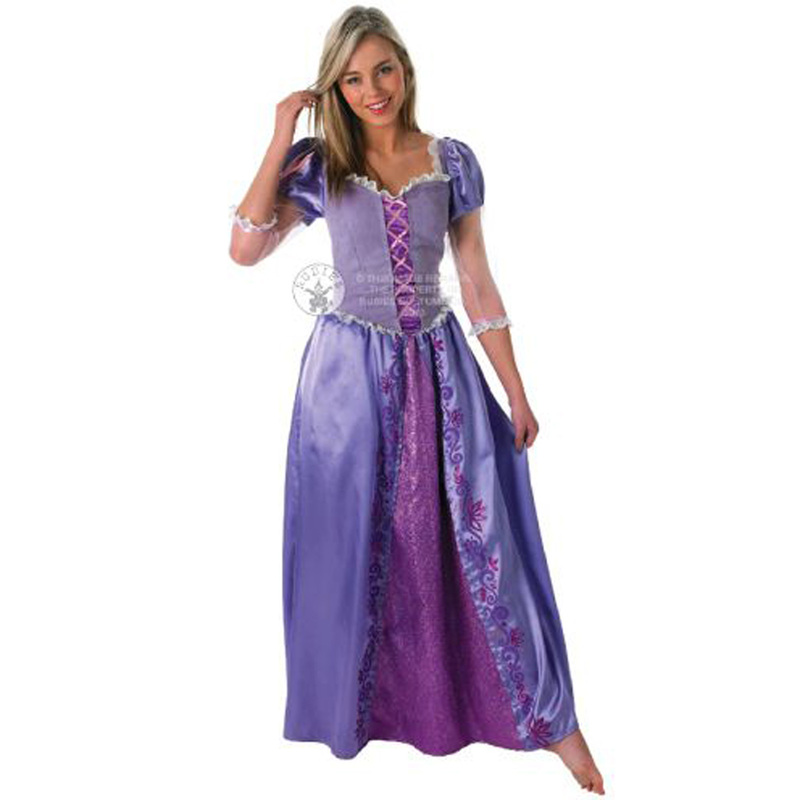 It's what dreams are made of with our Deluxe Rapunzel Costume. This Deluxe Costume for Women is the perfect way to enjoy your costume parties this year. As Rapunzel, you will enjoy the benefits of bringing out your romantic side. Whether dressing to impress or just seeking a little fanciful fun, this costume is made to please. Includes: Dress only as shown. This is an officially licensed quality costume.